Nipsey Hussle performs onstage at the Warner Music Pre-Grammy Party at the NoMad Hotel on February 7, 2019 in Los Angeles, California. 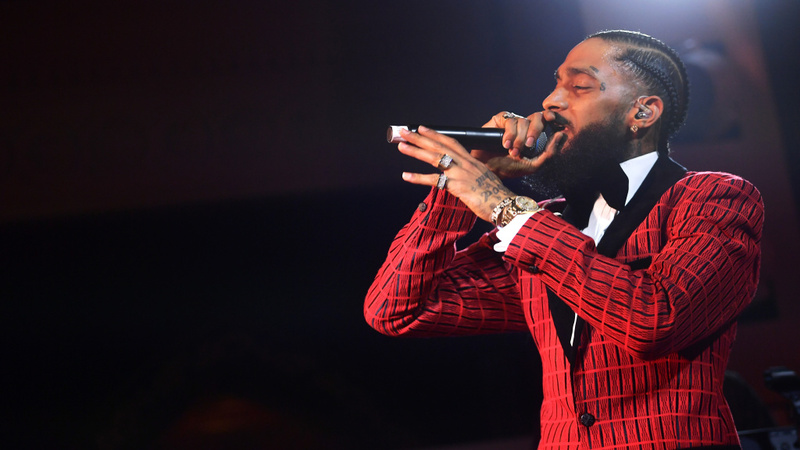 Rapper Nipsey Hussle was fatally shot last night in front of his clothing store in South LA’s Crenshaw neighborhood, the same neighborhood in which he was born. He was 33 years old. 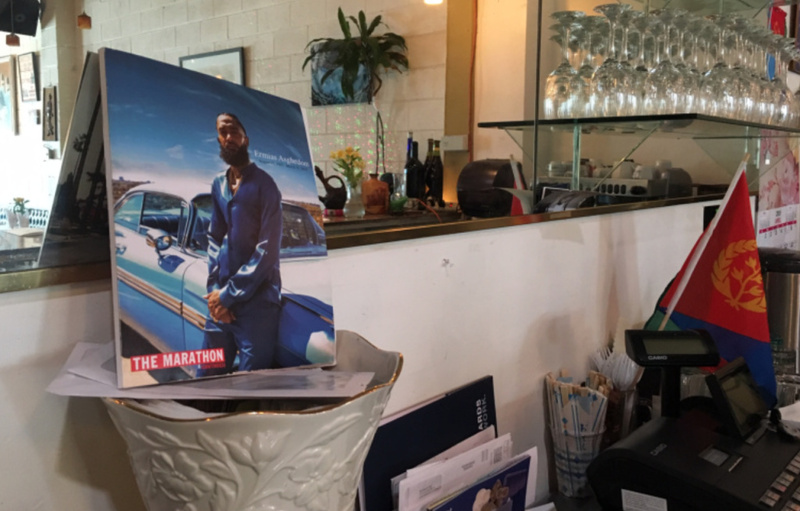 We discuss Hussle’s music, as well as his work in South L.A.’s community. If you were affected by his music and work, give us a call at 866-893-5722.